Grammy winner and platinum-selling musician Nelly Furtado reveals she likes writing more than performing, and would opt for the former if forced to choose. Larry King: Do you like writing as much as performing? 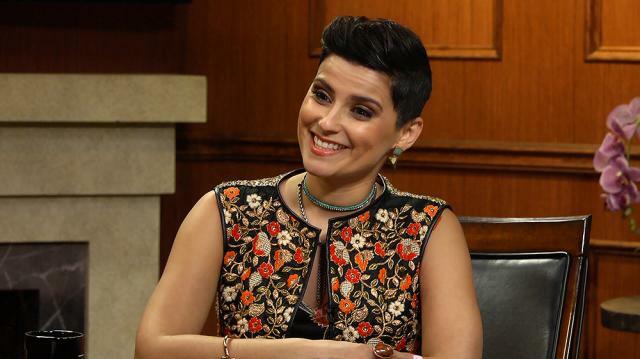 Nelly Furtado: I like writing more than performing. Nelly Furtado: Yeah, I do truly. Larry King: So if they said you could only do one thing, you would write.